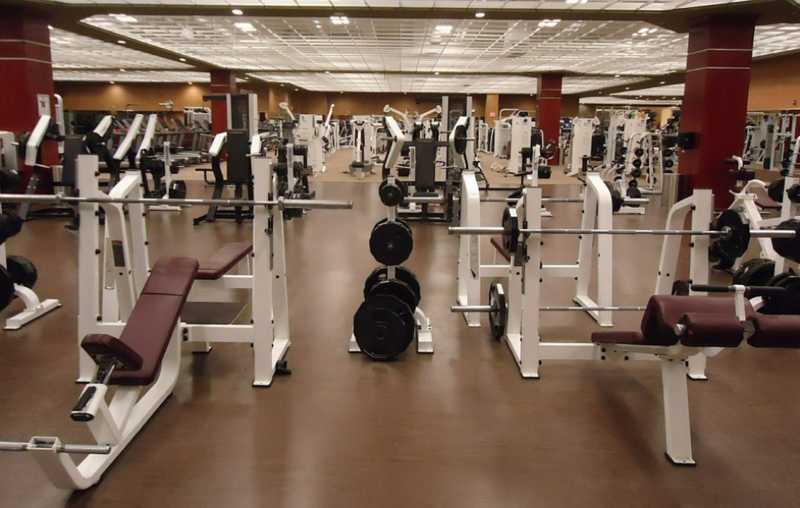 Running a gym or recreation facility means having a special relationship with your customers. After all, these people depend on your facility for their daily dose of physical activity and exercise. But some people can have a complicated relationship with physical fitness. Some people might lapse on their dues or cancel their membership because they feel like they aren’t meeting their fitness goals, or they don’t have the time to come in on a regular basis. This will hurt your bottom line and lead to an unpredictable revenue structure. You can keep in touch with your gym members and keep them coming back for more by creating an email newsletter. You can send an email newsletter to all your gym members with just a few clicks. You can keep your members informed about what’s going on at your facility, or you can send links to health-related news articles and come up with clever tips for keeping them in shape. All you need to do to create an email newsletter for your gym is collect the email addresses of your members, put their information into an automated email system, and create content that inspires or motivates your members. Learn how to motivate your gym members with an email newsletter, so they don’t cancel their membership. 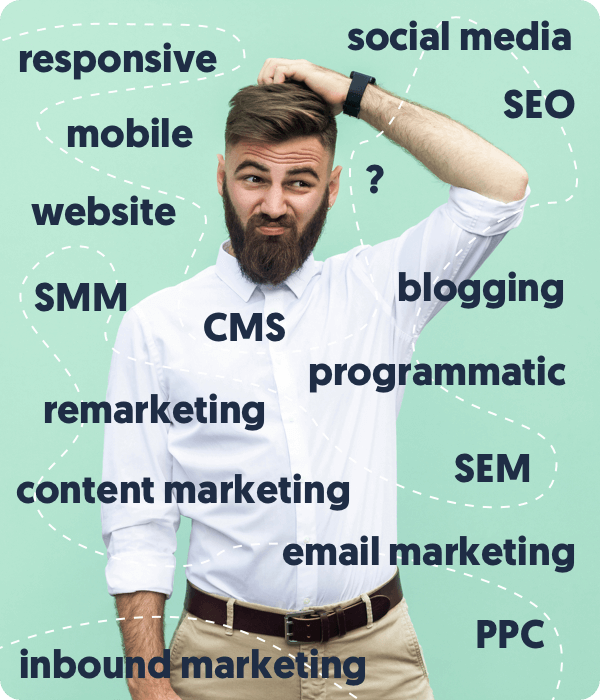 Creating an email newsletter is one of the most effective ways to market a business, especially if that business depends on retaining its current customers. In fact, three-quarters of companies agree that email offers "excellent" to "good" ROI. Why? Email newsletters are usually cheap. Creating an email newsletter isn’t usually as time-consuming as maintaining a blog or posting multiple times a day on social media. You can pay a small fee to set up an account on an email newsletter service like MailChimp. They have dozens of templates for you to choose from, and you can quickly personalise the heading, introduction, or subject line. It’s also easy to add media, unique designs, and special buttons that encourage your members to interact with your company on social media. You can easily use your email newsletter to keep in touch with all your members. 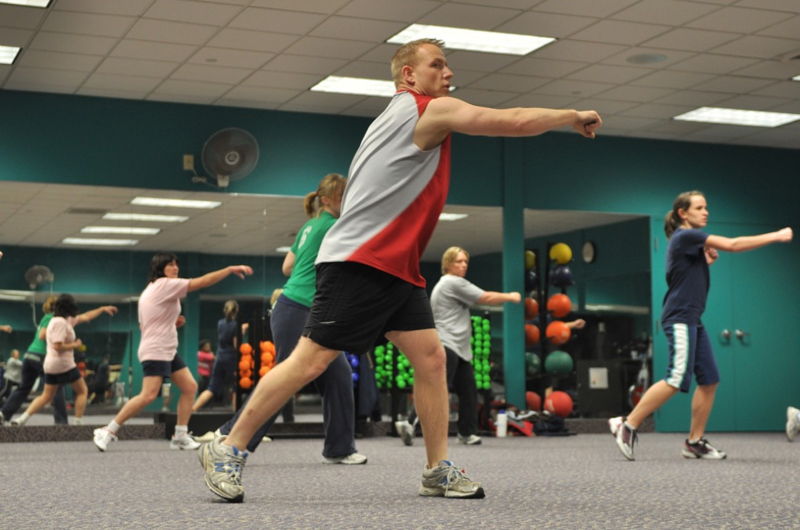 Every time one of your members sees an email for your gym in their inbox, it reminds them that they have a gym membership and they should use it. Once your members open your email, you can fill their screen with imagery and content that gets them excited about their membership all over again. You will see a drop in cancelled memberships and create a lasting relationship with your members as your email newsletter becomes their go-to for health and fitness news. The best way to keep your members interested in your email newsletter is to create a compelling subject line. People tend to be inundated with emails, with some people receiving as over a hundred messages a day. That means you need to make your email newsletter stand out if you want your members to care. Otherwise, there’s a good chance that they either won’t open your email newsletter at all or they’ll unsubscribe if they don’t feel that your newsletter is relevant to their lives. Certain words tend to get a better response from email newsletter subscribers. Email subject lines that include the words "thank you" have the highest above-average engagement levels. Personalised messages, such as using the person’s first name in the subject line, can also entice more readers. Don’t be afraid to change up your subject line. If you use different wording, you can track the results of every email you send to see how your members respond. Nearly half (47%) of marketers say they sometimes test alternate subject lines to optimise email performance. Writing an eye-catching subject line is one thing, but the real challenge is coming up with content ideas for all of your emails. Every email needs to centre around a different topic that’s relevant to your members. Luckily, you have a lot of material to work with. You can find hundreds of posts and articles online about how to get fit, lose weight, and stay healthy. It’s always best to focus on the needs and wants of your members. Don’t fill your newsletter with promotional copy and useless information. People usually join a gym because they want to reach a certain goal, such as improving their physical appearance or slimming down their waistline. To get these people’s attention, your email newsletter has to offer them something of value. A photo of a physically fit person can motivate a person to get in better shape. A photo of a person struggling to lose weight will help some people feel more comfortable in the gym. Some believe that everyone that goes to the gym is in perfect shape, so you can help get rid of this misconception. Photos and videos of poses or exercises can help people maintain good posture while exercising. It also might inspire them to try something new the next time they come into the gym. People love looking at food. Try adding some healthy recipe ideas to your newsletter. If you want to motivate your members with an email newsletter, you need to make your content stand out in the person’s inbox. That means writing a compelling subject line that captures their interest. You also need to fill out your emails with relevant, helpful information that will help your members reach their goals. If you need help starting or managing your gym’s email newsletter, contact the marketing professionals at Blue Beetle for more information!